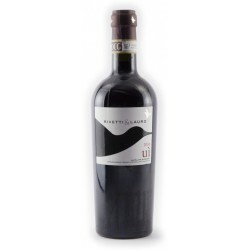 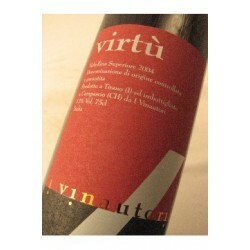 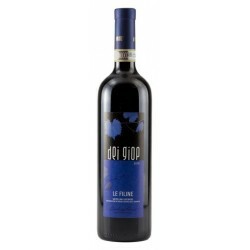 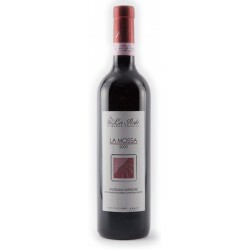 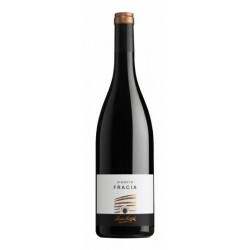 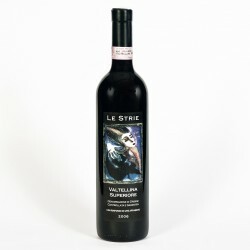 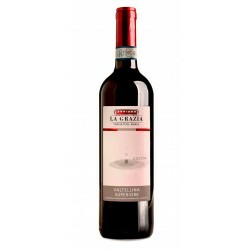 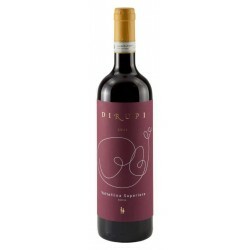 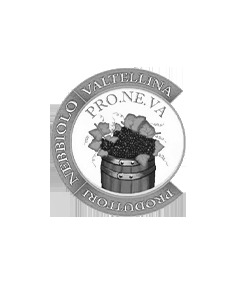 This wine is a VAltellina Superiore DOCG of a new and young winery called Pro.Ne.Va. 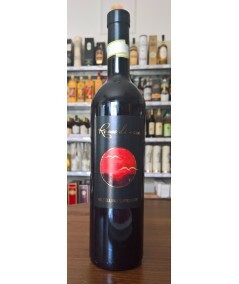 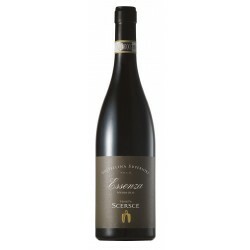 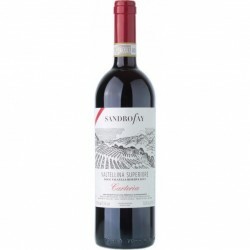 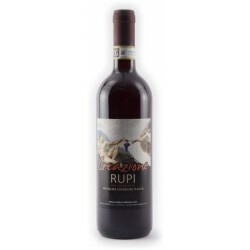 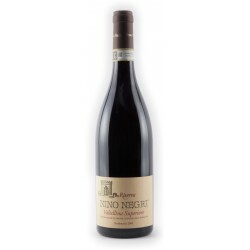 The Rosso di sera (red in the evening) wine is well representative of the Valtellina Terroir. 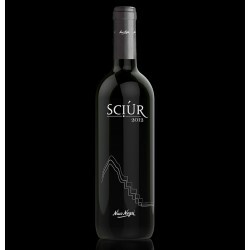 Scents of red berries (currant above all), tobacco and spices. 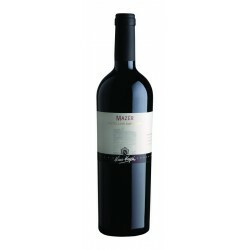 On tasting it is caught by a good flavor and we match what is perceived previously at the nose. 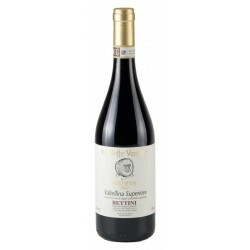 The spiciness gives strong character to this beautiful Valtellina Superiore, full of harmony, moderately tannic and yet quite harmonious. 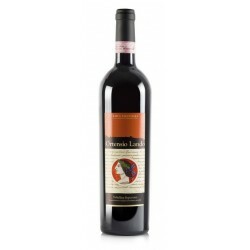 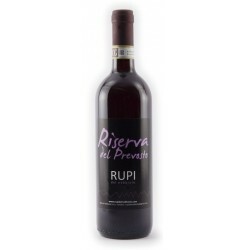 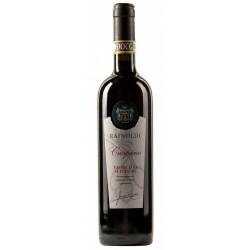 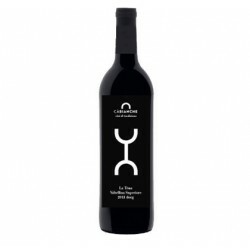 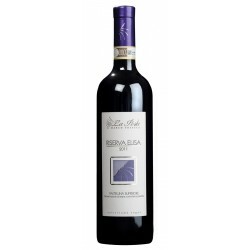 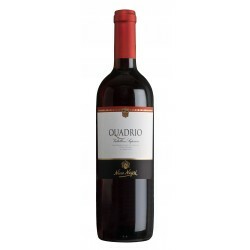 Ideal as a companion on the plates of all the days of Italian cuisine and the Valtellina one.